I'm gettin close, upgraded my helmet this morning thru xur and i've got 2 pieces of armor that are the new higher level so should be good to go soon. Working on it, but I might have to wait for a second run through. Getting material for upgrades always takes me a while. Wont be able to get on Sunday. Agreed. Im working on getting leveled up. Glimmer seems to be an issue lol. I havent even hit 30 yet. Fairly sure when I get enough resources I could hit a pretty high number. Most my gear is ranked up. Starting December 23rd, I have 14 days off, let's schedule this shot and get us some loot!! Why you always cheating bro???? My 7 year old version of myself and your 10 year old version of yourself would be kicking you in the head. Should of played through this run... without ever looking anything up. MAKE THIS PROMISE TO ME. On the NEXT DLC (Wolf Something), you WILL NOT look up anything about the new RAID. Okay, no spoilers next time. There's so much more to this raid, I don't think this will make a difference. Picked them up last week but haven't leveled them up yet because I don't have a legendary helm to switch to. Me and Syn are both sitting at 31, ready to get them crota ballz son... when we doing this? Let's shoot for the first Saturday after Xmas? Maybe around 6-7pm est. May be early for the west coaster. Maybe we could get a start on that first part before then, if nothing else to at least give us a good indication of what its gonna be like, 3 of us didn't go real good last time LOL, but we've ranked up a bit since then. I'm good for any time after 5, maybe earlier, all week except 24th and 25th too. Anytime on weekends is doable for me. It's work days that make it tough to coordinate with the east coast. 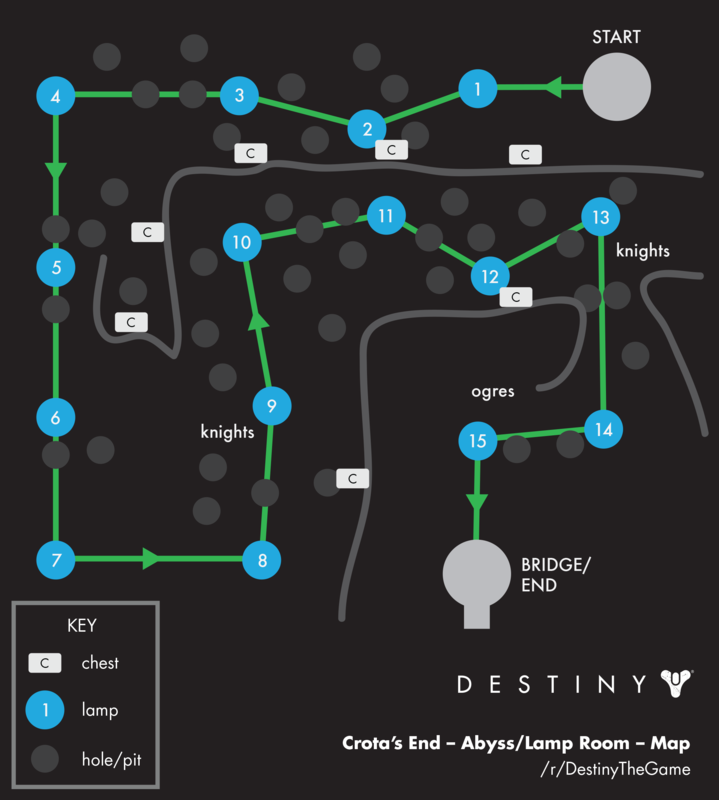 I need to do a VoG run between now and then though to get some badly needed shards.